The DAMO GUARD looks so simple, but looks can be deceiving. This is what happens when a product is well-engineered and does what it is designed to do. 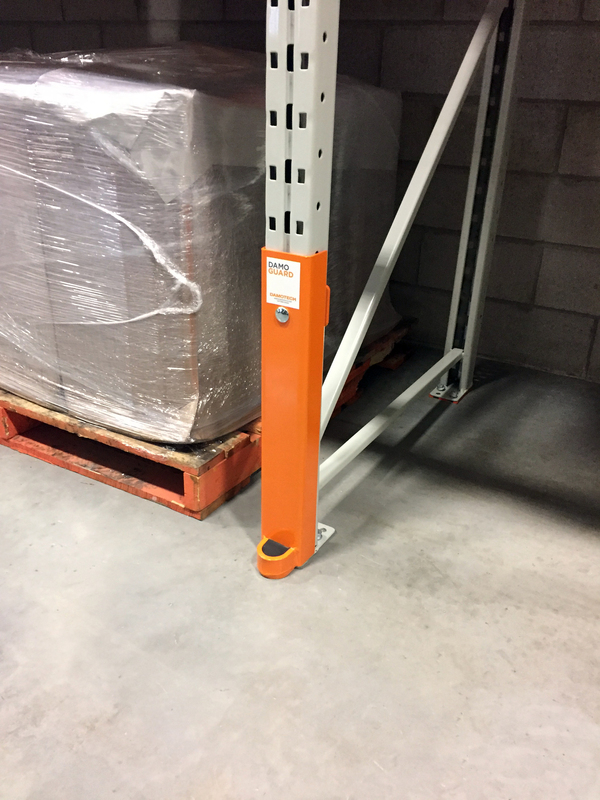 This rack column protector is designed to guard pallet racking columns and fits on any rack. It's an efficient way of protecting a critical part of your rack upright: the first 24 inches. This unit can protect any type of rack, even those that are no longer manufactured. 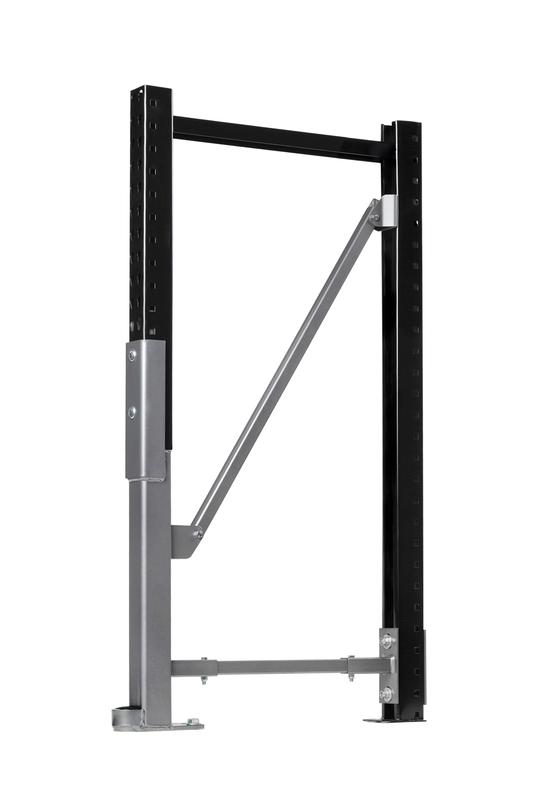 The standard height of the Damo Guard is 24", but if you wish to protect more, it can be built to 36" and 48" high. Our guards are robust and built to withstand the harshest of environments so you don't have to worry about your uprights. This process offers durability in a longer-lasting finish. Our protection products help you prevent pallet rack damage before it happens, eliminating the need for costly replacement and contributing to a safer warehouse. 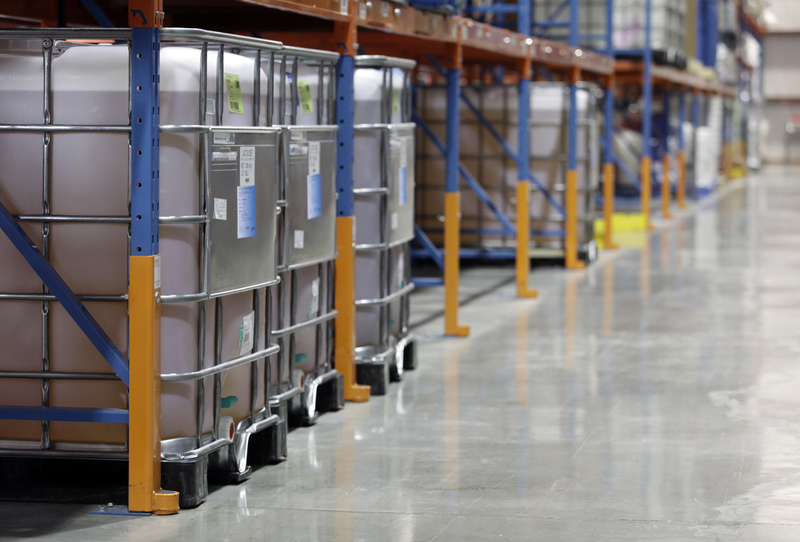 We recommend starting with areas where forklift traffic is heavy, for instance at the end of aisles, where there is a greater risk of contact with the racking system. 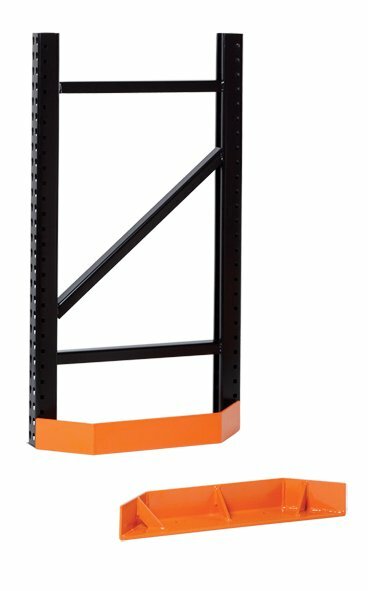 Our robust line of protection units is a simple and inexpensive way of safeguarding your racks and protecting your employees. Our protection products are robust and durable. They come with a warranty that offers peace of mind. The installation process is swift, and unloading is generally not required. All this makes our protection products a smart solution and a good long-term investment. Our protection units are made to measure for your specific needs. No matter the dimensions, finish (paint color, galvanization) or rack configuration, we'll custom build the units to your exact requirements. Our experts will visit your warehouse, take all the necessary measurements and specify the right product for each location. Our protection products can be installed by our certified installers or your maintenance crew in under 15 minutes. It's a simple and inexpensive way of protecting your racking investment against forklift damage. At Damotech, we stand behind our products. The DAMO GUARD comes with a 10-year manufacturer's warranty. This means we guarantee the product will be free from defects in material and workmanship. Fits on front column of any rack upright. Available in various dimensions. The rack's original anchors are replaced by high shearing capacity anchors made by Hilti. The back plate is made of 1/4" steel. Protects the front anchor from getting damaged by forklifts. How long will it take to manufacture the repair units? Our lead time is usually under 2 weeks. Has an engineer tested your repair solutions? Yes. All our products are tested and approved by Professional Engineers and are put through rigorous testing. They are ANSI and RMI compliant and designed to be used in seismic as well as non-seismic areas. Depending on your location, our units will be built for seismic zones, if requested. While you could decide to install the Damo Guard on your own, we have a network of certified installers who are trained by Damotech and re-certified annually. 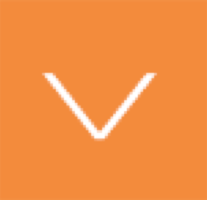 Can you service multiple warehouses located in different states? Definitely. 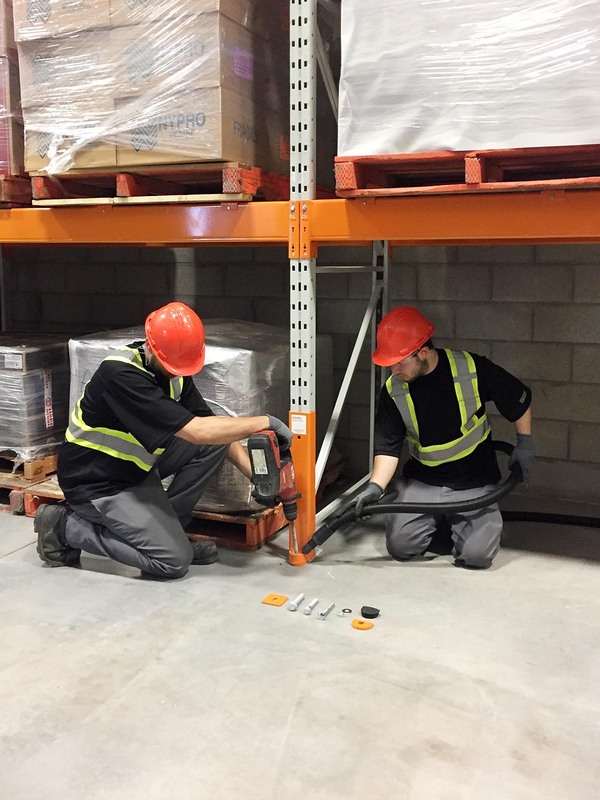 Damotech has a network of specialized dealers and installers that can service your warehouses anywhere in North America. Large corporations choose Damotech for their national coverage and consistency in service. Can I purchase a galvanized version of your products ? Yes, you can. All of our products can be galvanized. It depends on your location and the scope of your project. Contact us and we'll take it from there! Heavy Duty protection for your warehouse building columns. Protection of pallet racking systems, perfect at the end of aisles. 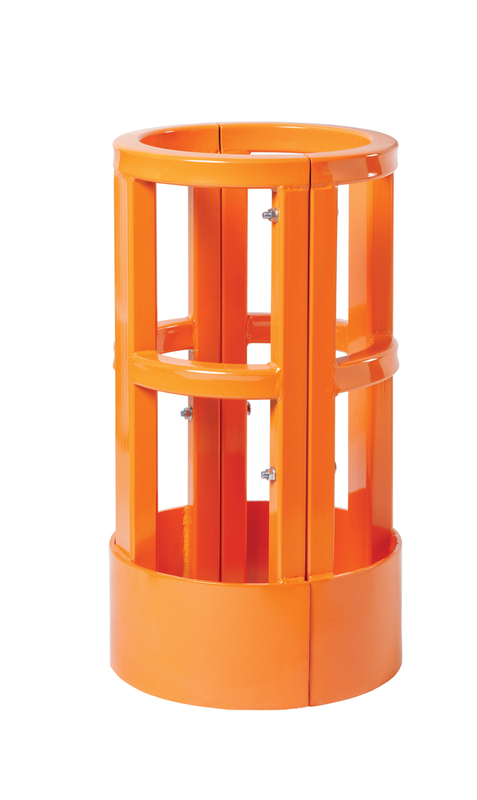 A versatile and economical solution for the repair of damaged pallet rack columns. 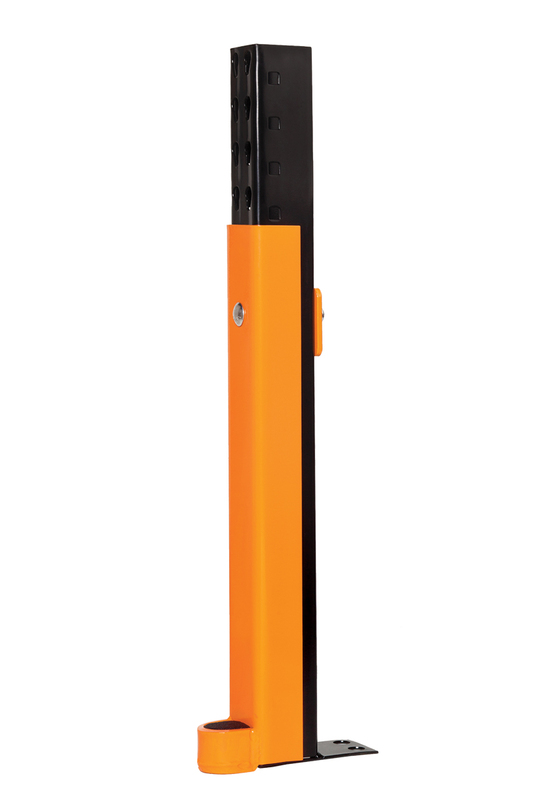 Want to know more about the DAMO GUARD, schedule a protection assessment, or get a quote?